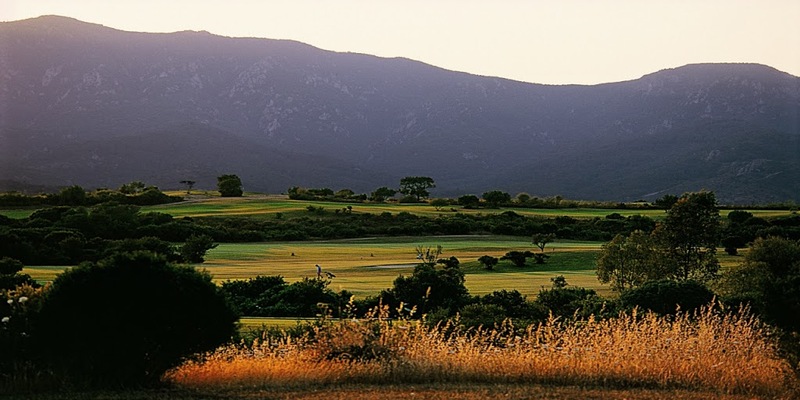 The golf course at Is Molas was the first in Sardinia and with its twenty-seven holes is the largest on the island. It is one of the most famous in Italy, and has been the benchmark for this sport in Sardinia for over thirty years. 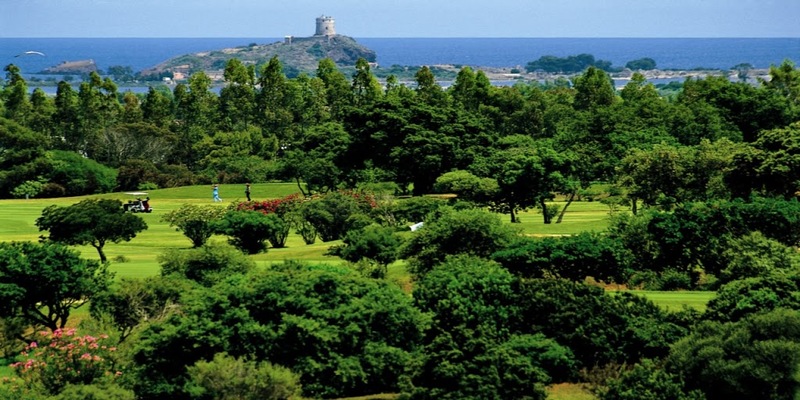 Thanks to the proximity of the sea and the protection of the surrounding hills the locality of Is Molas enjoys a unique micro-climate, mild and particularly favourable for golf all year round.